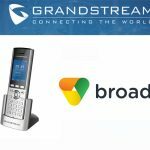 Grandstream and Elastix Expand Partnership through Mutual Certification of Grandstream’s GVC3200 Video Conferencing System and GXP1600 series of Small Business IP Phones. 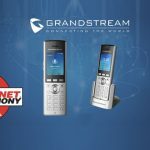 Grandstream Networks, have announced that their GVC3200 Video Conferencing system and GXP1600 series of Small Business IP Phones have been certified with Elastix, the largest open source software solution for unified communications in Latin America. 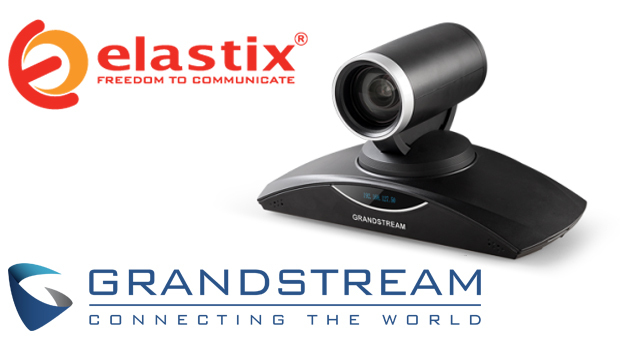 Small and medium businesses and Enterprises using Elastix’s business communications platform can now seamlessly deploy Grandstream’s GVC3200 to add powerful and affordable video conferencing. 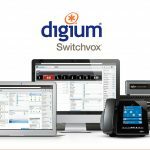 Elastix users can also deploy Grandstream’s GXP1610, GXP1620, GXP1625, GXP1628 and GXP1630 to offer employees a user friendly IP phone that enhances business productivity. 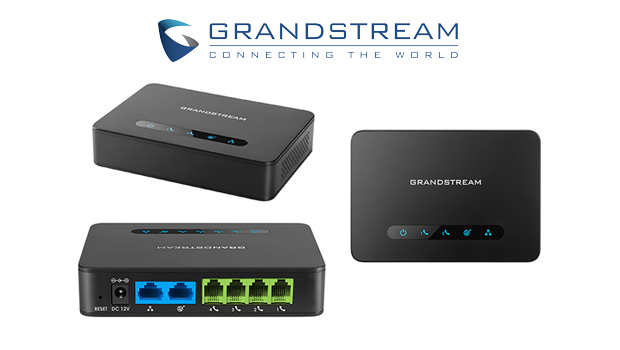 All of these certified Grandstream devices have also been added to Elastix’s Endpoint Configurator (EC) for Elastix version 2.5 to make configuration quick and easy. The GVC3200 is a ground-breaking room based video conferencing system that is easy-to use and install while featuring a suite of powerful video conferencing features. This SIP-based video conferencing system supports up to 9 video feeds, up to full 1080p HD video resolutions, 3 HDMI outputs for use of up to 3 TV screens, a PTZ camera with 12x optical zoom and content sharing for presentations and marking up a document. The GVC3200 is also based on Android – allowing the GVC3200 to bridge calls from Android apps such as Skype and Google Hangouts into a SIP video conference. 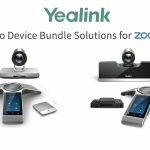 This room-based video conferencing system from Grandstream is a powerful and affordable option for businesses looking to add or increase video conferencing using Elastix’s platform. 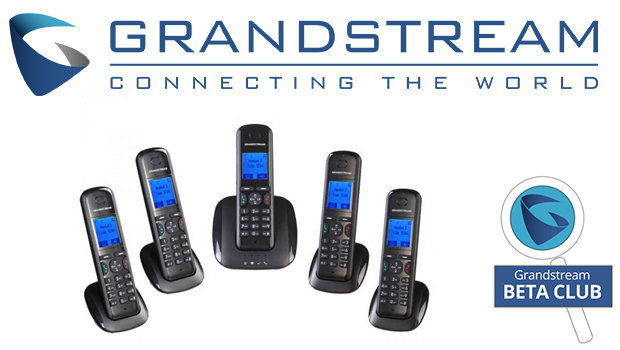 Grandstream’s GXP1600 series of Small Business IP phones feature four models that are easy-to-use and feature a variety of advanced telephony features housed in an intuitive user interface. 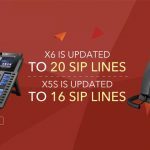 The 1-line GXP1610 is the basic model, the GXP1620 and GXP1625 feature 2 lines, HD audio and backlit screens while the GXP1625 offers PoE, while the 2-line GXP1628 and 3-line GXP1630 feature Gigabit ports, PoE and 8 dual-colour BLF/speed dial keys. The GXP1610, GXP1620 and GXP1625 include 10/100 Mbps ports and all GXP1600 series models offer 3-way conferencing (4-way conferencing on the GXP1630) and 3 soft keys. 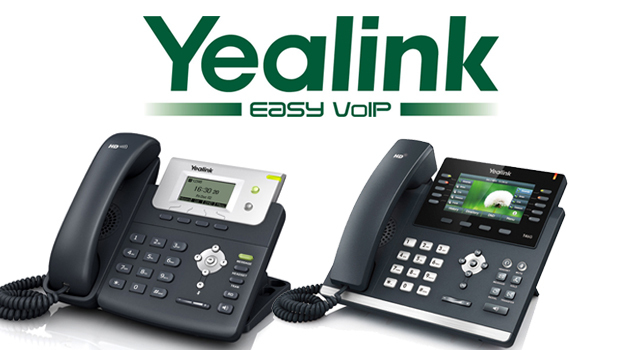 The GXP1600 series also boasts the ability to use 56% less energy than the average IP phone.